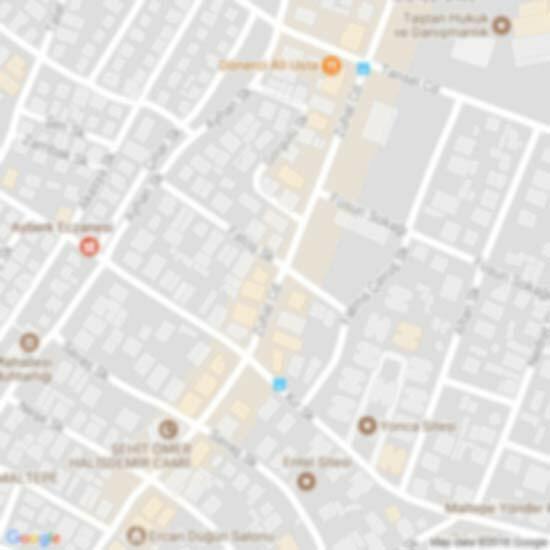 When it comes to original designs of any space – big or small – Elnaz Namaki Studio is the right choice. Our interior design studio is based in London and for years has been at forefront of unique ideas and original approach to the job. 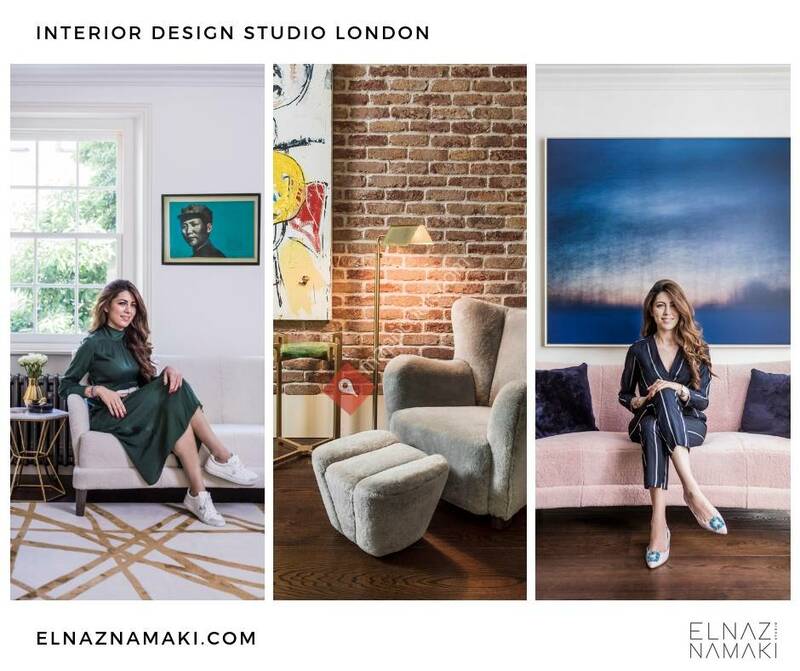 The founder and interior designer herself Elnaz Namaki believes that originality is only born from dedication and commitment. We employ this philosophy in our approach from the conceptual beginnings to the full delivery of a project. Our company provides not just a wealth of original ideas, but also modern designer furniture you will love. Find out more about work on our website or by contacting us 020 3818 3251.